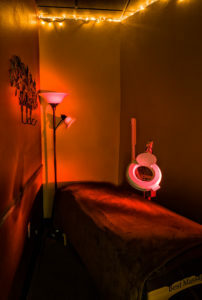 Head to Toe massage was opened to provide for a need observed in the Eagle area. 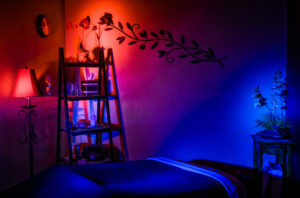 The need for high quality therapeutic massage, without a lengthy wait for an appointment, and at an affordable cost. 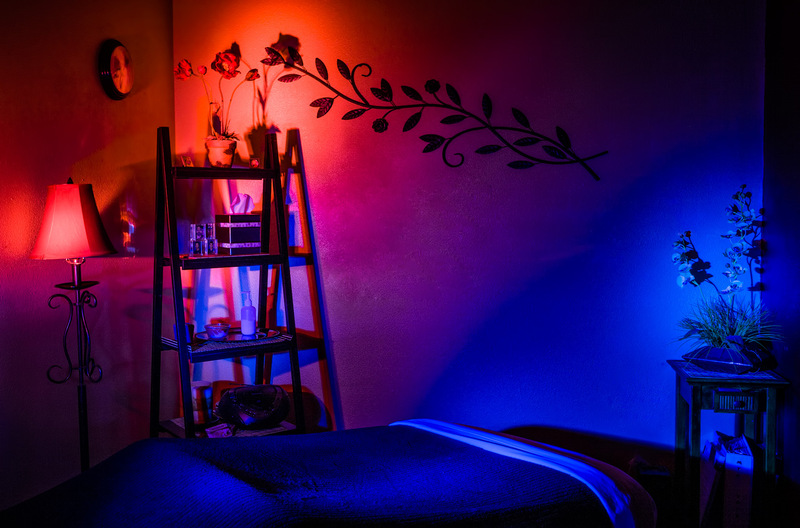 We routinely rotate our specials to provide a high quality massage at a cost that will make it easier on the pocketbook so more can benefit from therapeutic massage. 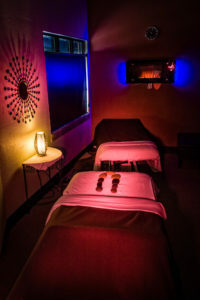 Head to Toe employs trained, experienced, and licensed, massage therapists who will make you feel relaxed and comfortable. We have five well-appointed massage therapy rooms, including a couple’s massage suite, and each room is fitted with state of the art massage tables with heated warmers and automatic height adjustments. 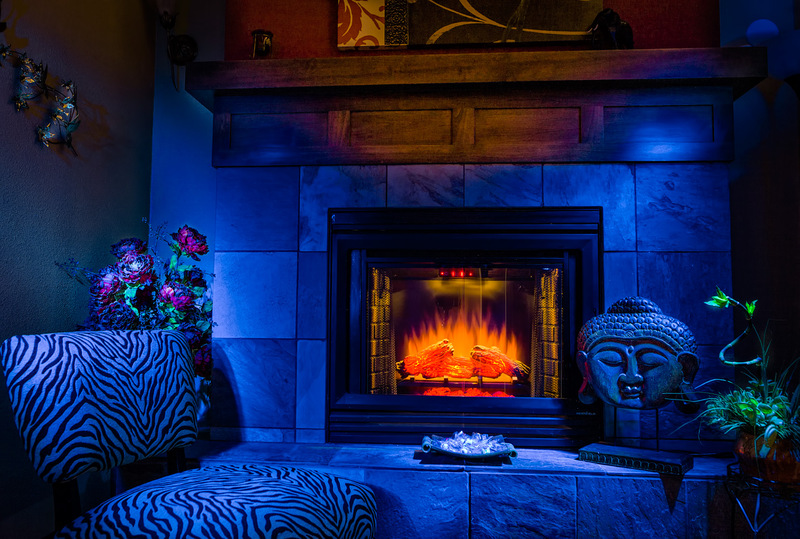 Our sitting area is equipped with an electronic fireplace, when the season calls for it, and all rooms have soothing Zen music to enhance your relaxation and comfort. Once you experience our friendly staff and quality massage, we are sure you will return.